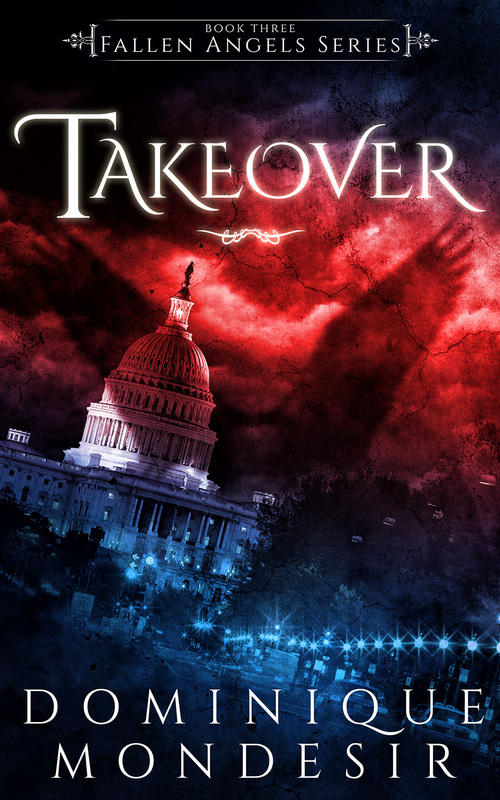 The third book in the Fallen Angels series called Takeover will be out soon. (I know, I know. I had planned to get it out in feb, but life kicked me in the balls.) Anyway I love this cover, as you can tell by the picture the story is set in America. I had great fun writing it, and it was one of the fastest books I have ever written. I think that the cover really delivers how action packed the story is, so I am happy with it. P.S I am looking for a march release date, but keep your eyes peeled for an upcoming email giving you a firmer date. Don’t be afraid to comment and let me know what you guys and gals think. Hope you lot have a amazing day and speak to you soon.